New Iris Smart Meter Link – Already in the iOS App? 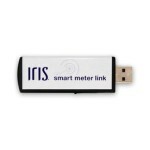 As reported by Livingwithiris, a new Iris Smart Meter Link USB dongle has silently appeared on the Lowes website under the Home Automation & Security products category. With little information on the Lowes site, any idea of what this device actually does is pure speculation, but it’s clear it has something to do with a smart electric meter. If you have tried to purchase the existing Blue Line Meter Reader recently, you have undoubtedly been frustrated by its’ lack of availability. 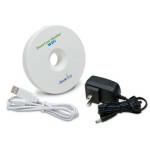 The new smart meter accessory adds an interesting twist and may likely be an eventual replacement for it. 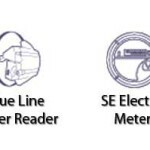 BlueLine Meter Reader on the left, and the unknown SE Electric Meter on the right. Our investigation beneath the hood of the Iris iOS App has revealed a handful of icons for yet-to-be released devices, ranging from pet doors to ceiling fan controllers. In this instance we found an icon labeled “SE Electric Meter” which has a clearly distinct design from the Blue Line Electric Meter icon. The image on the left compares each of the electric meter accessory icons that we found within the iOS app. We were not able to uncover any additional details about this new accessory within the app, but it looks likely that the 1.7.0 update to added the support for whatever this device actually does. 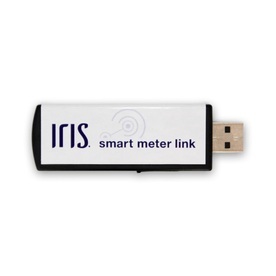 The Iris Smart Meter Link is not yet available for purchase at the odd list price of $70.20. We will post more information as it becomes available. 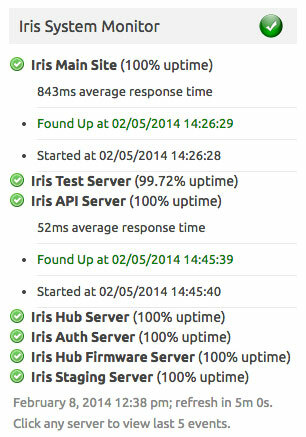 Iris API documentation on one of the Iris servers. When Iris first launched back in 2012, one of the initial statements from Lowes that it was their goal to open the platform for 3rd party developers. After 18 months, like some Iris accessories, it’s safe to stay this promise has yet to be delivered too. I could devote an entire article full of supposition and speculation as to the reasons why Lowes has not opened the platform to developers, but I believe that for now, the motivating reason is to maintain control of the platform. The approach Lowes is taking with Iris is not entirely different than what Apple is doing with their ecosystem of hardware and software. This control of hardware and software and how they fit together should arguably result in cutting edge features, functionality and ultimately, a better user experience. Whether you like Apple or not, Apple understands the need for a positive user experience and has learned to effectively execute in that area. The Iris ecosystem, much like Apple’s, attempts to re-create that in the home automation space, but with one key difference; Apple never claims theirs to be open. Iris was developed by AlertMe.com. It is no secret that Lowes did not invent the Iris platform, rather they used existing technologies such as Zigbee and Z-Wave, and partnered with Alertme.com to build the hub and backend systems which tie everything together. As with Apple, Lowes took existing technologies and connected them together to provide a solution aimed squarely at the average user. Back to the original question of why hasn’t Lowes opened up the platform? The answer, which only Lowes management can truly provide, is certainly not for a lack of capability. 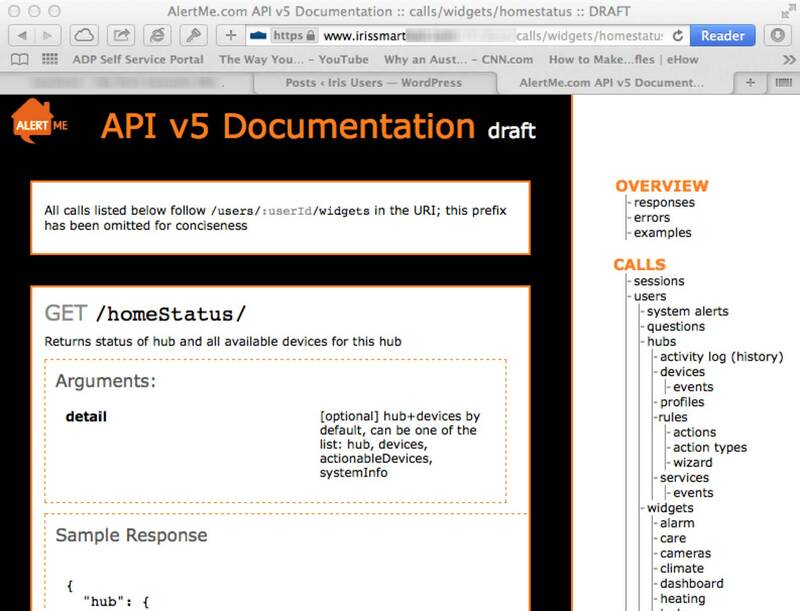 AlertMe.com, the creator of the Iris backend, already provides an API to licensees of their technology. In poking around the many Iris servers that compose the Iris live and development systems, I found several instances of API documentation published on those servers, open for all to see, if you know where to look. 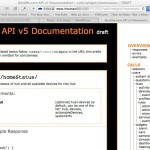 So there is an API after all, complete with documentation and examples, but does it work? The answer is a resounding “yes”. In less than an hour I was able to log into the Iris system using a little PHP web scripting code. In addition, I was able to arm and disarm the alarm and set the various system modes (HOME, AWAY, NIGHT, VACATION). Clearly, the framework has been developed and is already being used in the Iris mobile apps. The possibilities of 3rd party development are exciting; imagine a desktop Iris app, or Iris Dashboard on your PC, or even integration to IFTTT for exciting control opportunities. It is up to Lowes to decice when, or even if, to open up the platform for 3rd party developers. I can only hope that Lowes will chose the path of innovation and do what is best for their customers. Would you like to see more 3rd party innovation, such as alternative apps for Iris? Leave your comment below. As with many big purchases, I exercised due diligence in product research and window shopping before making the initial purchase. When I was evaluating Iris 4 1/2 months ago, the single most significant advantage of Iris was the wide selection of modules and their availability, online and even in-store. Iris could do everything or so it appeared. Before spending a penny I carefully laid out the goals of my investment; saving energy, protecting my property, and making life easier and more exciting. After all, you could do just about anything with Iris; control lights and appliances, lock doors, detect fires and floods, secure property, manage comfort and energy usage, and much more. With that in mind, I had a plan, or so I thought. Lowes Iris Electricity Meter unavailable for purchase. Nearly 5 months later my system is almost maxed out, not literally or because of a lack of imagination, but due availability of certain Iris components or lack thereof. 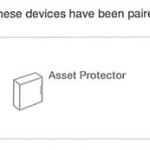 New devices such as the Tilt Sensor and Ceiling Fan Switch have been listed as “coming soon’ for what seems like forever while other devices like the Asset Protector have official instructional videos but have never appeared on the Lowes website for sale. Finally, there is the Blue Line Electric Meter Reader which has not available to purchase for months, but must have been in the past if the reviews on Lowes.com are to be believed. It is not unusual for unreleased products to experience delays from unforeseen circumstances, so it’s understandable that Lowes has been quiet on the release of these items. 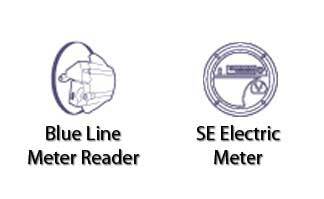 The availability of the Blue Line Optical Electric Meter, a potentially useful device, is an apparent mystery. Lowes customer service, both in-store and online offer up a common response; check back often. In the absence of an official statement by Lowes I continue to maintain the daily ritual of checking their site with the hope of being able to purchase it, or any of the other “missing” accessories. 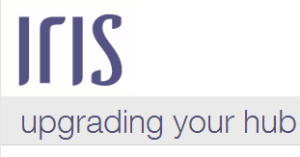 Are you frustrated with the availability of Iris add-ons? Leave your comment below. Monitors the Lowes Iris System for issues. There are few who would argue that December and the first half of January were not exactly the best months for the Iris system. A combination of hub updates and system outages closed out 2013 on a sour note for many. Compounding the frustration is the lack of a system status page to turn to when there are problems. With the recent Iris system issues still fresh in my mind, I have been working on a way to monitor the Iris backend servers. 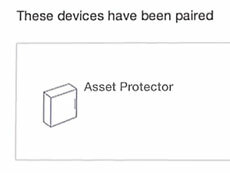 Using the knowledge acquired during the investigation into the iOS app and official API documentation which we received a couple weeks ago, there is now a fairly thorough understanding of what the Iris servers are and how to contact them. Enter the Iris System Monitor…. When visiting IrisUsers you will see a new Iris System Monitor widget which presents a summary of the monitoring data that our system has collected. This monitoring system polls the main Iris servers every 5 minutes and the non-essential testing servers every 10 minutes then aggregates the data into a simple, concise report. We use a single location in the US for primary monitoring, however when an Iris server is reported to be down, monitors in two additional locations are called into action to verify the outage before reporting it as down. At least one server is down. More than 2 servers are down. 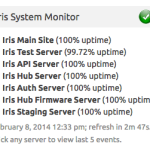 In addition to showing whether an Iris server is up (or down), the Iris System Monitor will also show the average uptime since monitoring started. Clicking on any server in the list will show additional information including average response time, useful if your Iris system appears to be slow, and the five most recent monitoring events. 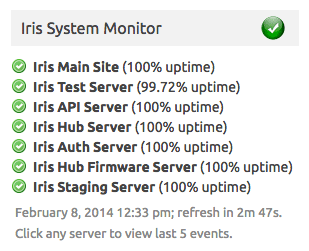 Update 2/10/14: The monitor widget will now show the latest hub firmware version available. When a new version is released it will be marked as new for 5 days, after which it will become current. 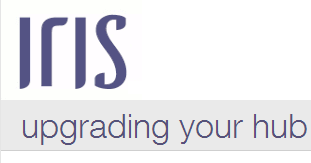 If you find this tool useful or have ideas on ways that we can improve it, please contact us or post your suggestion in the All Things Iris forum. While the latest hub firmware release turned out to be pretty much a dud with no important bug fixes or notable enhancements, I did manage to turn up something of interest while taking an in-depth dive into the Iris environment. What was found confirmed my previous suspicion raised after uncovering the official Iris API documentation; the Iris level 1 support team, those nice folks that you call when you have a problem, are using a web-based tool themselves, probably from the comfort of their own home. We are always looking for more behind-the-scenes Iris details. 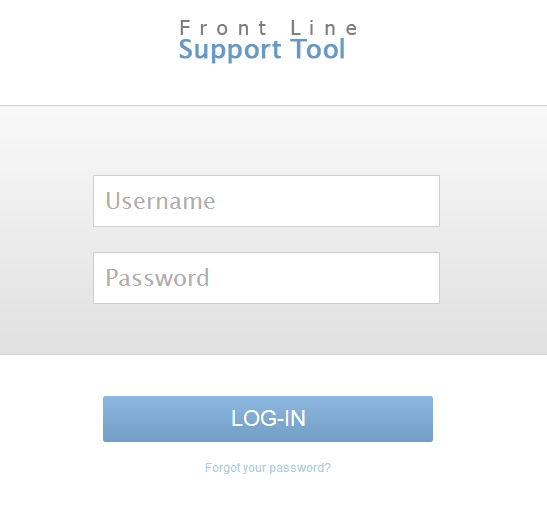 Please contact us with any screenshots of the FLST tool or any other system. Anonymity is guaranteed and no personally identifiable information will be published in any images or content shared. Since we are not hackers only curious Iris enthusiasts, it was not appropriate to take the discovery any further as we would prefer to work with the Iris team for a behind the scenes story. To protect the security of the Iris platform we will not disclose this, or any non-publicized URLs of the Iris system. However, just knowing that the tool exists gives us another interesting glimpse into the world of Iris. The Iris team has released an upgrade to the Smart Hub. This release upgrades the hub to v3.06r83 from v3.06r81. There are no official reports yet as to what fixes or improvements this release brings, but one user over at MyEyesOnIris reports this release supposedly fixes low signal issues with the range extenders. The user also goes on to report that the range extender will have to be reset for the fix to take place. 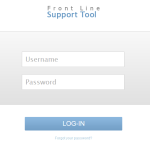 If you spot any changes in behavior, features, or functionality please report them to us. 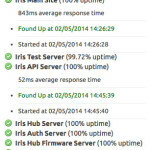 Updated 2-5-14: LivingWithIris reports that they have received a note from a member of the Iris team stating that the firmware fixed an issue where a hub would become separated from the account.